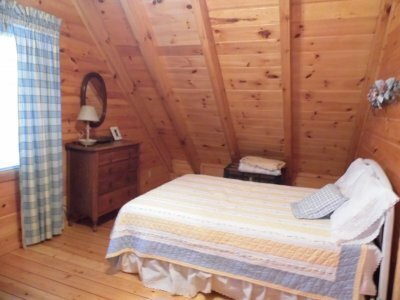 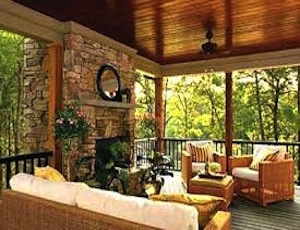 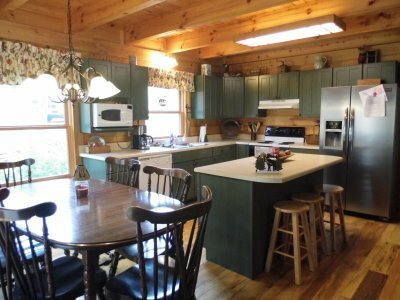 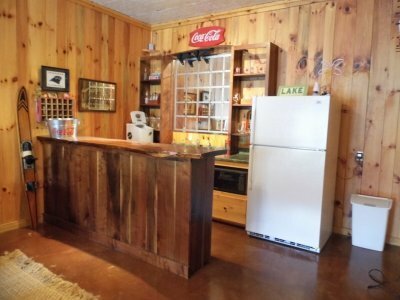 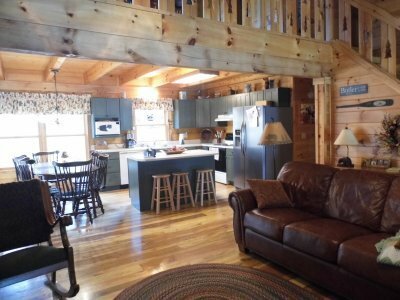 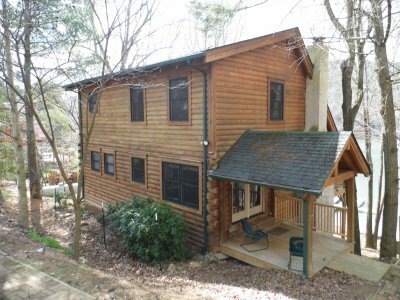 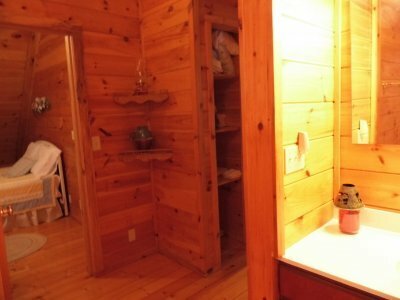 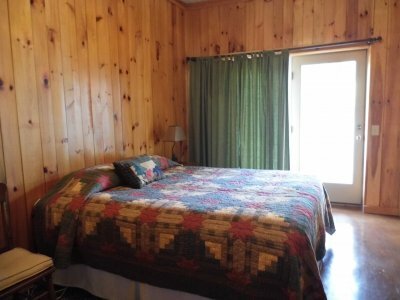 Enjoy the rustic comfort of the Tennessee Mountains with all of the amenities! 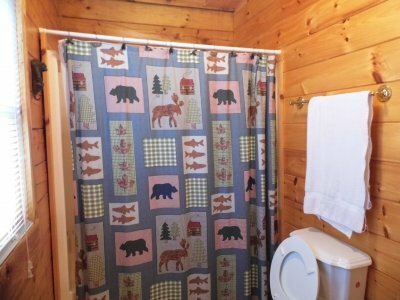 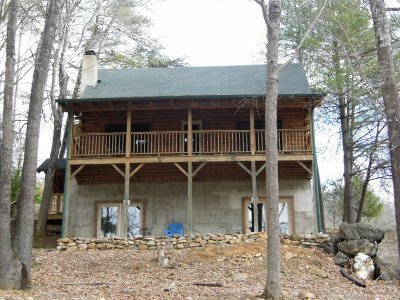 You won't want to leave after your stay at this comfortable log cabin, just steps away from Watauga Lake. 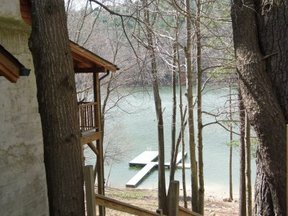 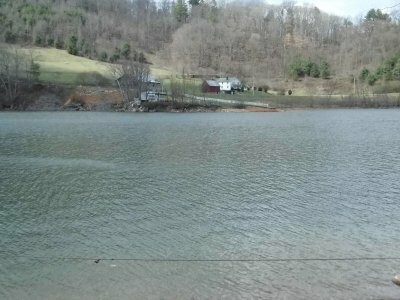 The home's access to a shared boat ramp and boat dock will have you out and on the water in minutes! Located on the entrance to a quiet cove, the property sees little boating traffic, making it a perfect spot for fishing, canoeing, kayaking and safe swimming. 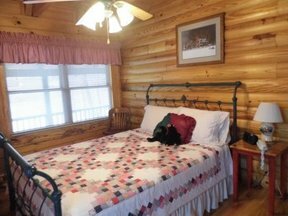 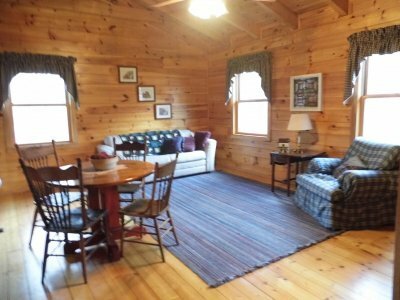 The charming log cabin features an open, spacious floor plan and sleeps 12 comfortably with 3 bedrooms/3 bathrooms. Plus, you don't have to leave your four legged friends at home-we're pet friendly! Guests have access to outdoor gas grill, washer & dryer and a well equipped kitchen perfect for entertaining. 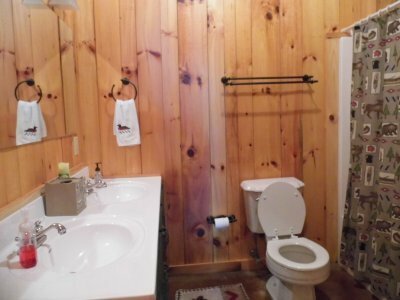 All sheets and towels are provided. 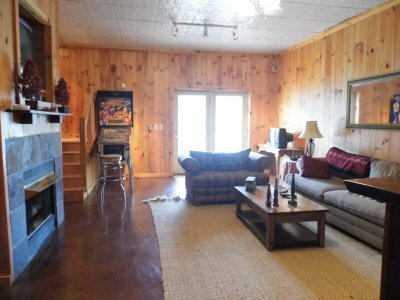 After the sun sets on Watauga Lake, retire for the evening in front of the stone wood burning fireplace or head downstairs to the bar to play a game of pinball-no quarters needed! 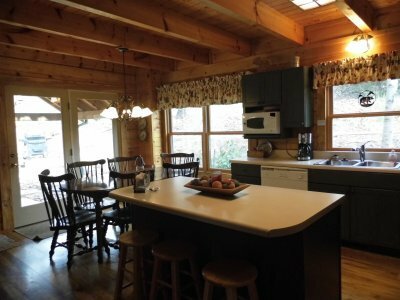 This property is perfect for families looking to get away or get together. 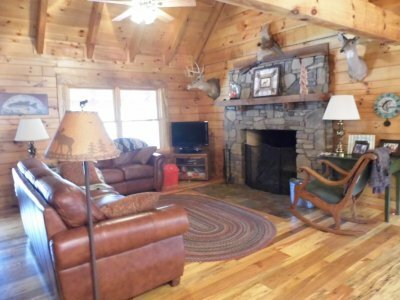 Located 30 minutes from Boone, NC and 45 minutes from Kingsport Bristol, TN.